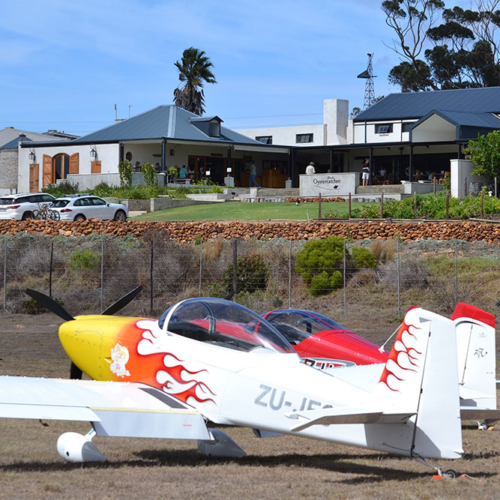 Our restaurant became a ‘plane-spotting’ hub for a day. 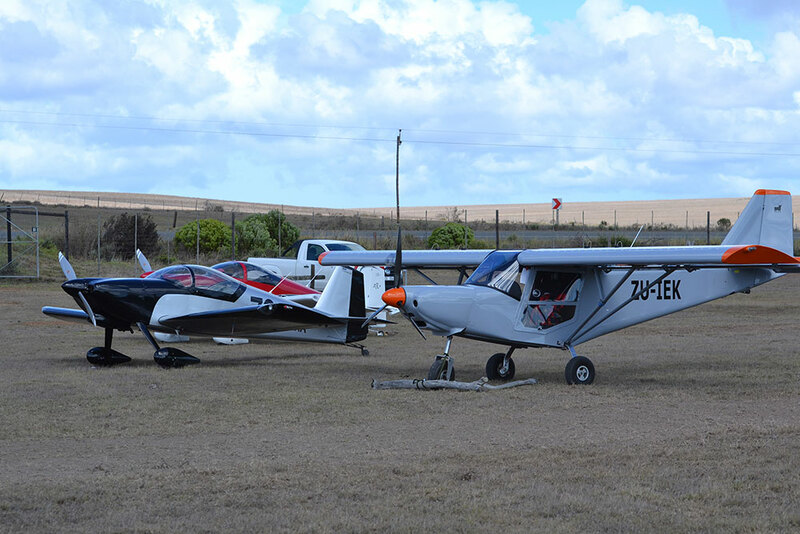 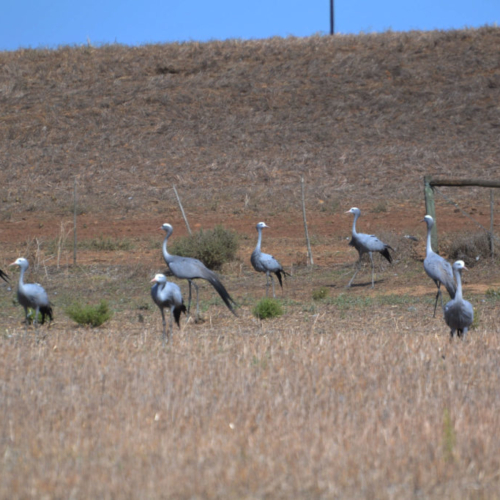 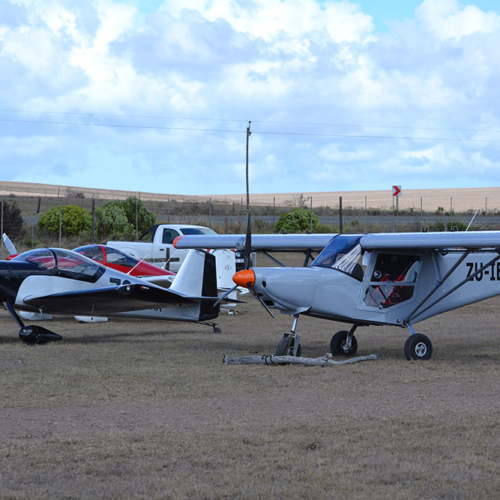 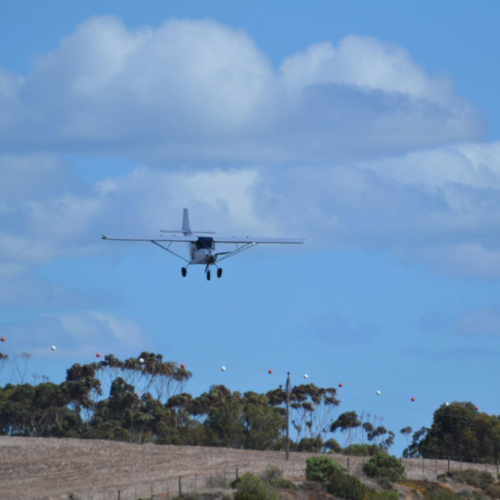 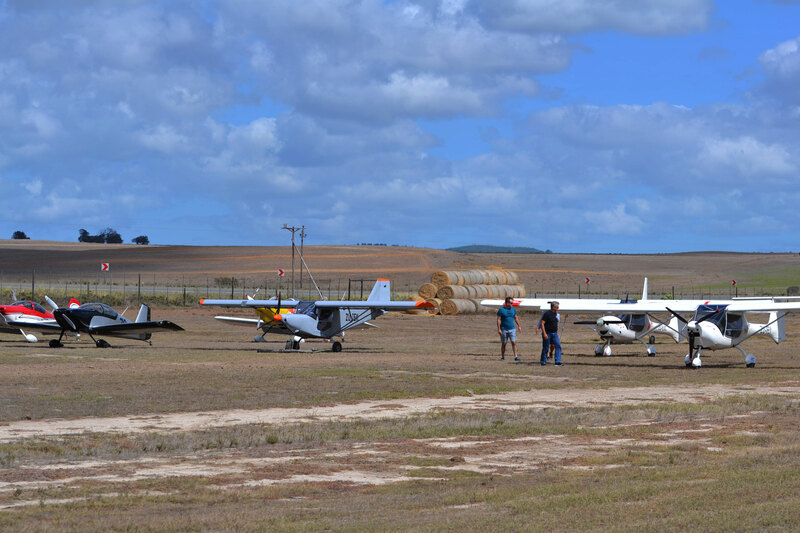 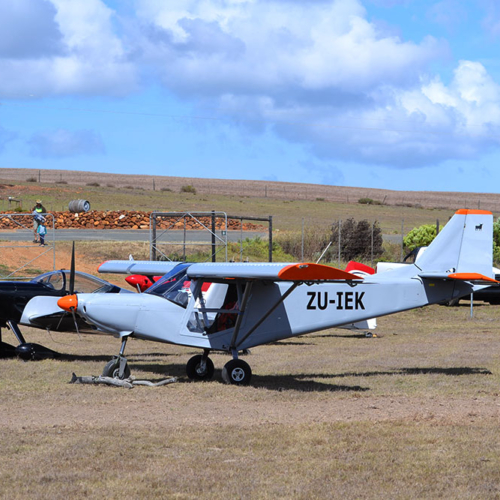 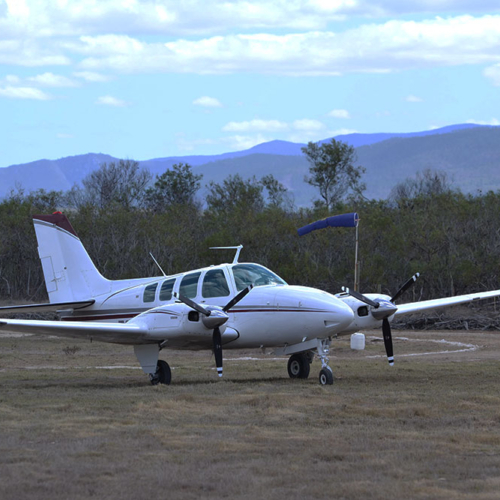 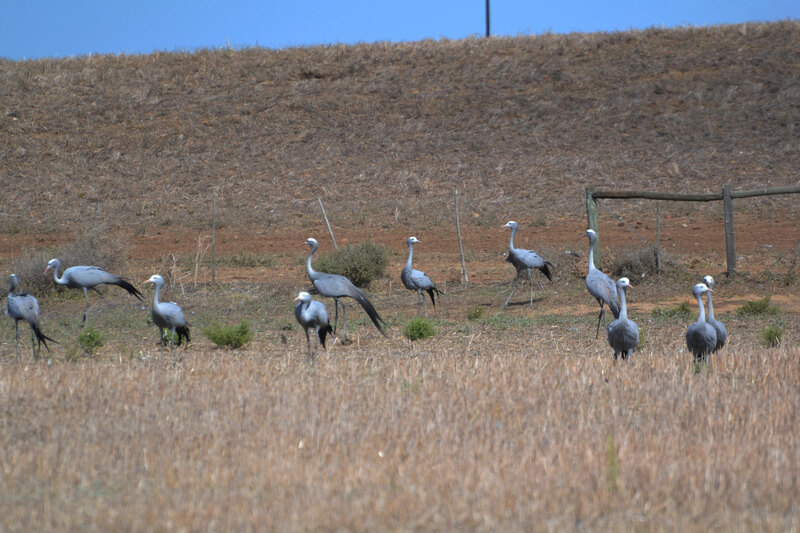 Twelve airplanes joined us for lunch at the Black Oystercatcher on Saturday (17 March). 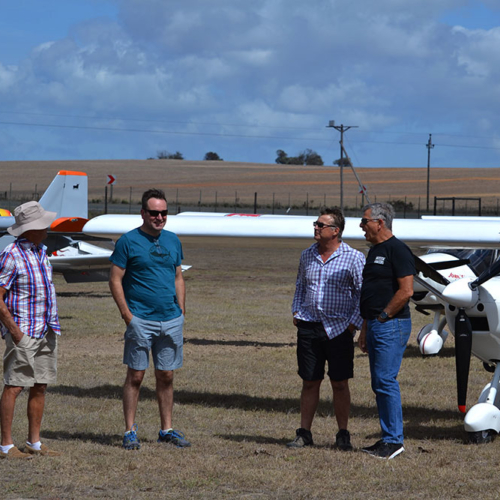 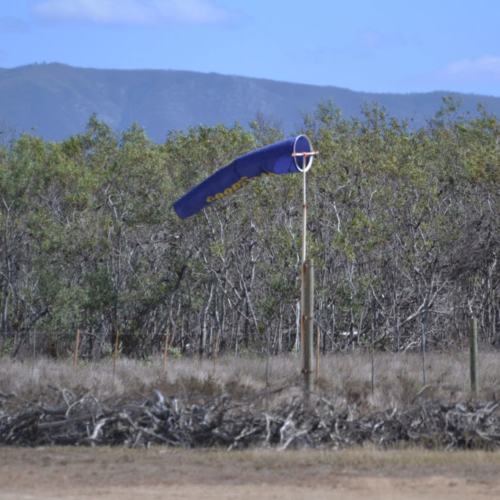 They were members of the Stellenbosch Flying Club. 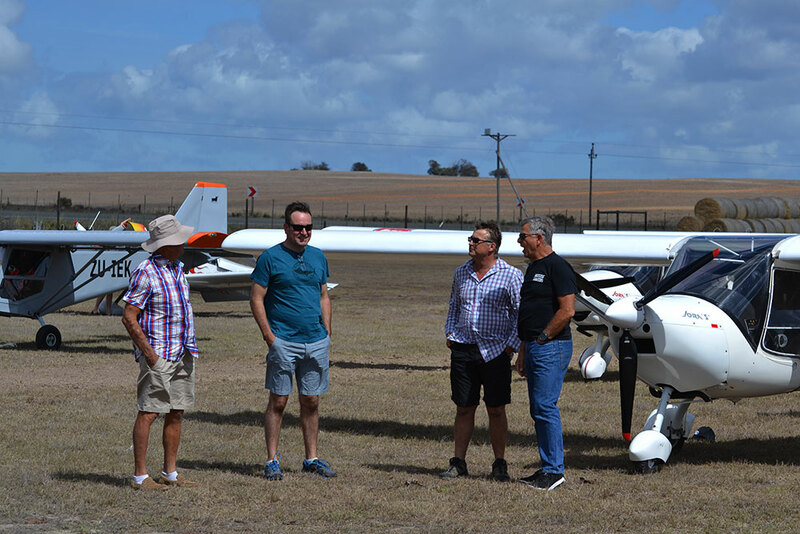 We partnered with the club to host a Black Oystercatcher Fly-In Lunch. 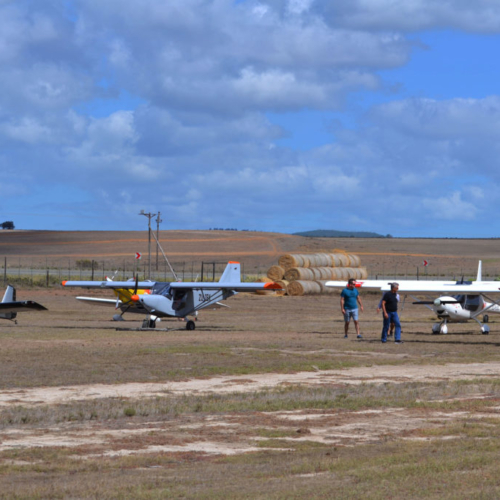 Our runway was filled with Savannahs, Jora aircraft and RV’s. 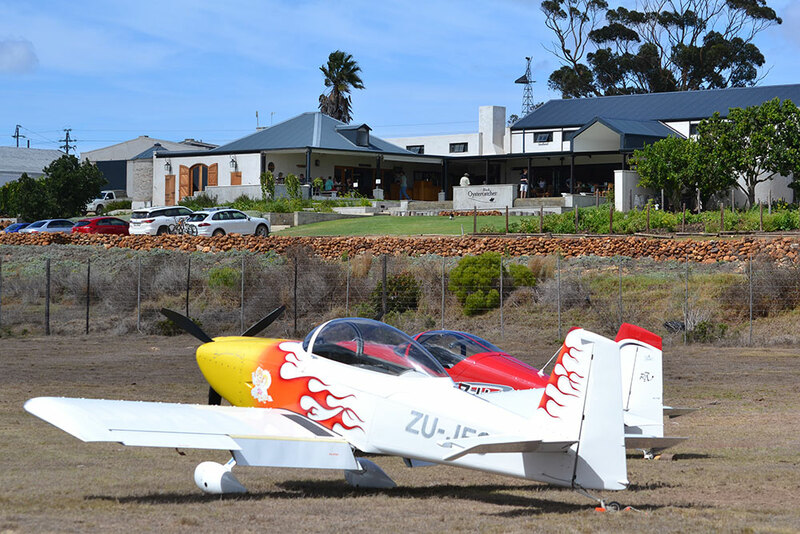 The planes landed right in front of the restaurant, with patrons able to watch the pilots land and take off again a few hours later. 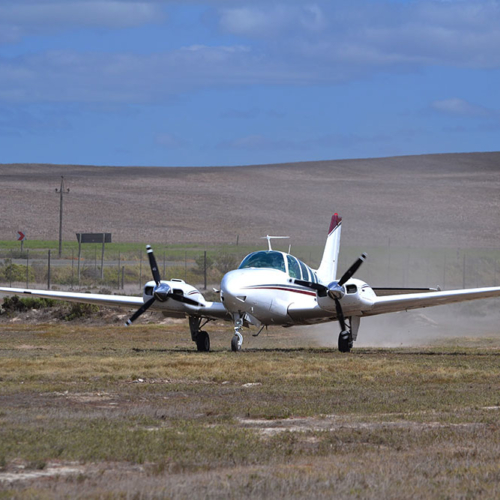 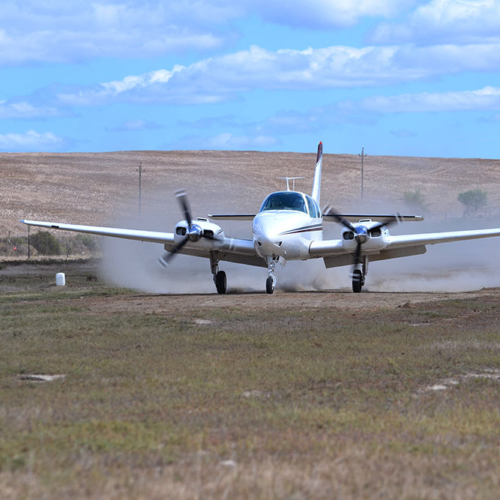 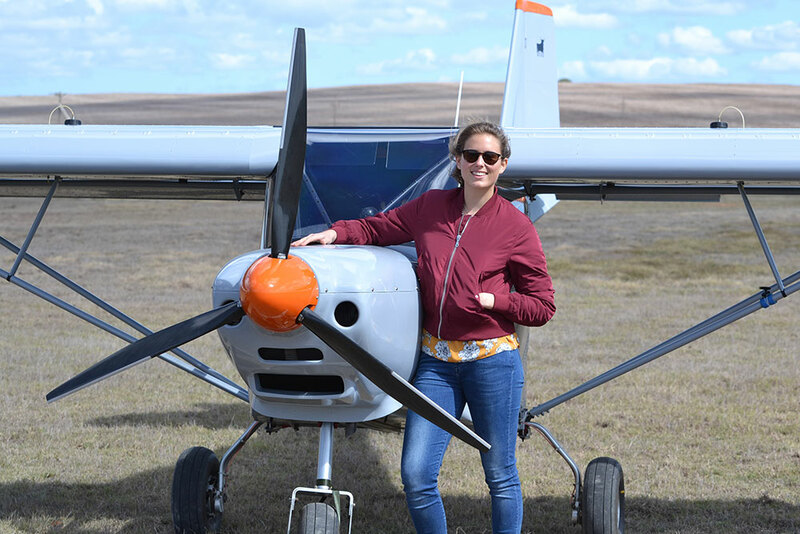 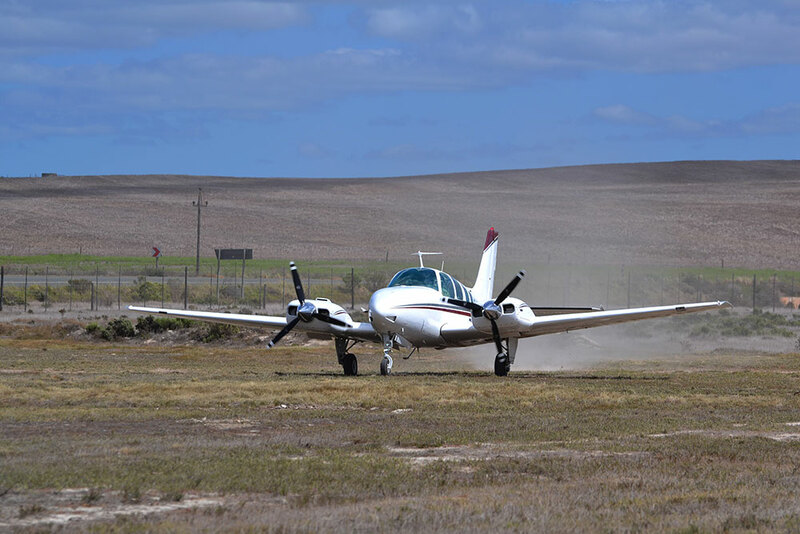 The cool-climate winds of the Agulhas Plain were also helpful in supporting a quick take-off (like this Savannah aircraft in the video below). 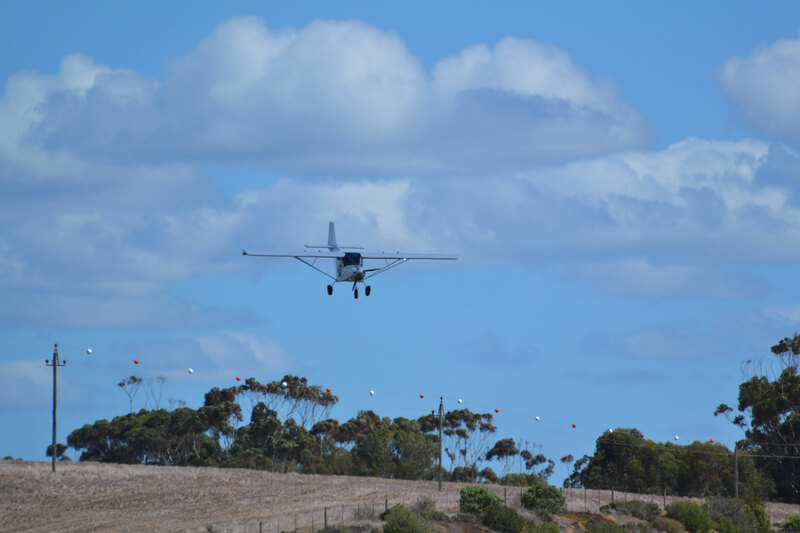 And the clear conditions were ideal for game-spotting during the flight in, with views across the Nuwejaars Wetlands Special Management Area (the Black Oystercatcher is a member of this conservation initiative). 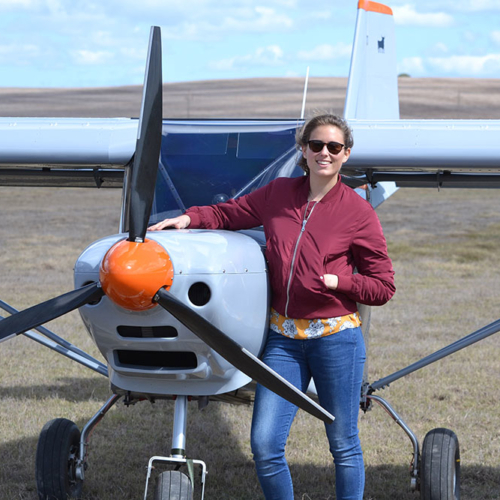 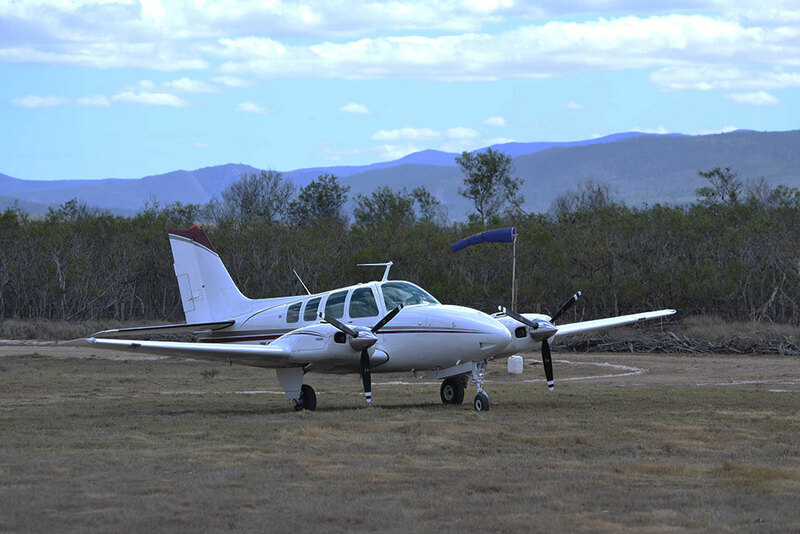 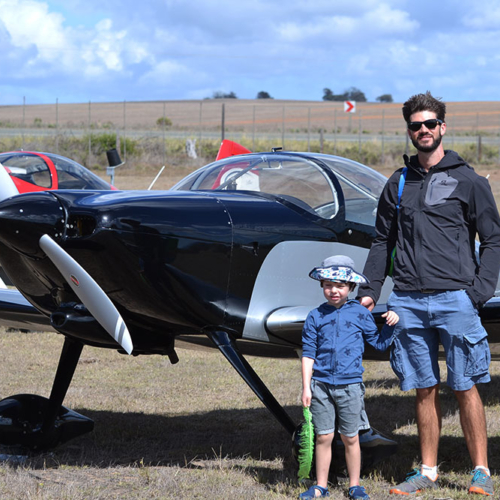 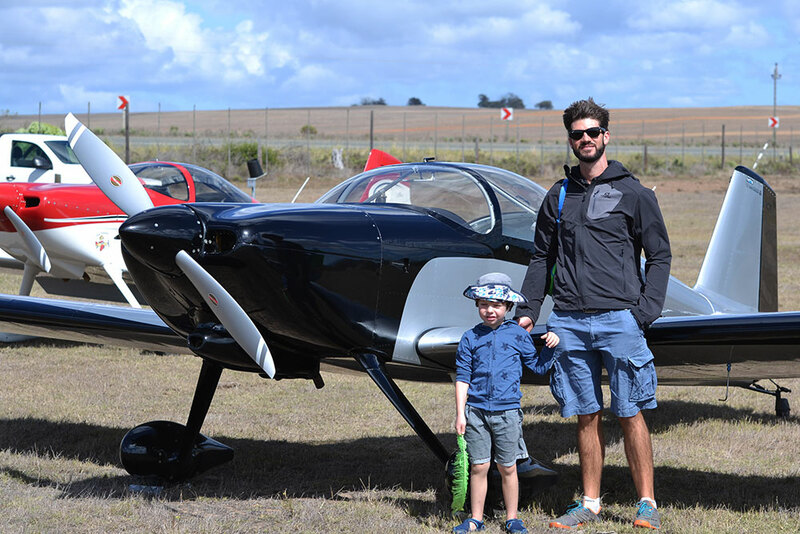 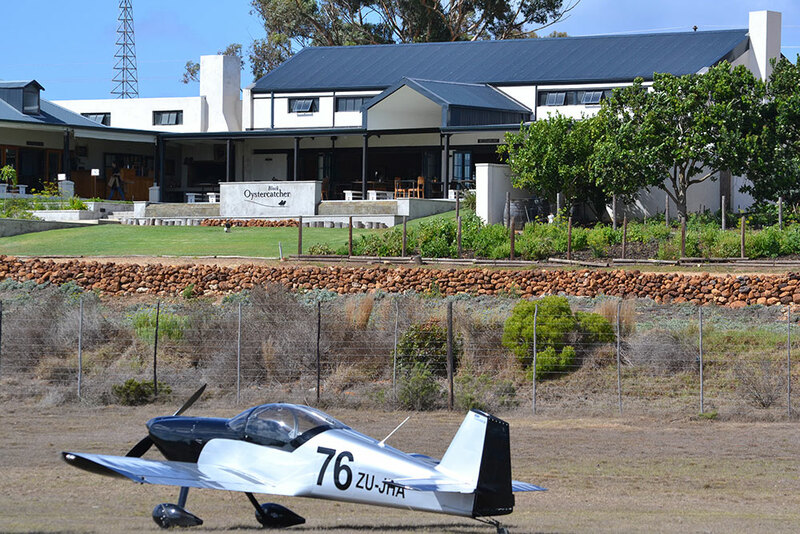 The Black Oystercatcher Restaurant has become an increasingly popular destination for light aircraft. 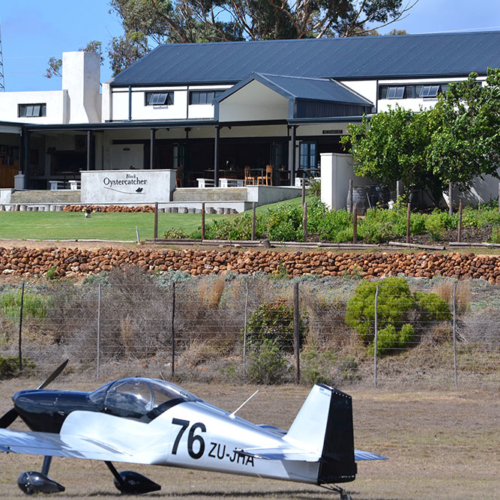 Pilots not only join us for lunch, but also stay the night in our cottages, before heading home the following day. 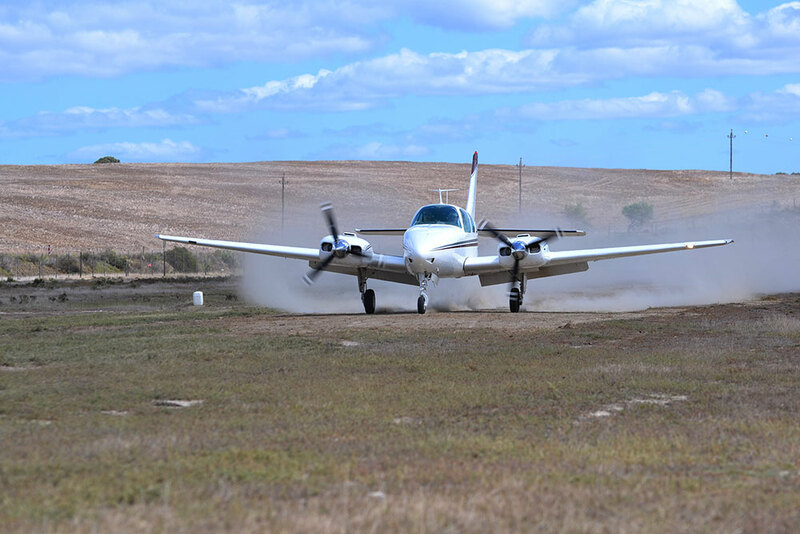 And a message to the pilots: We’ll be hosting more Fly-In Lunches in the near future. 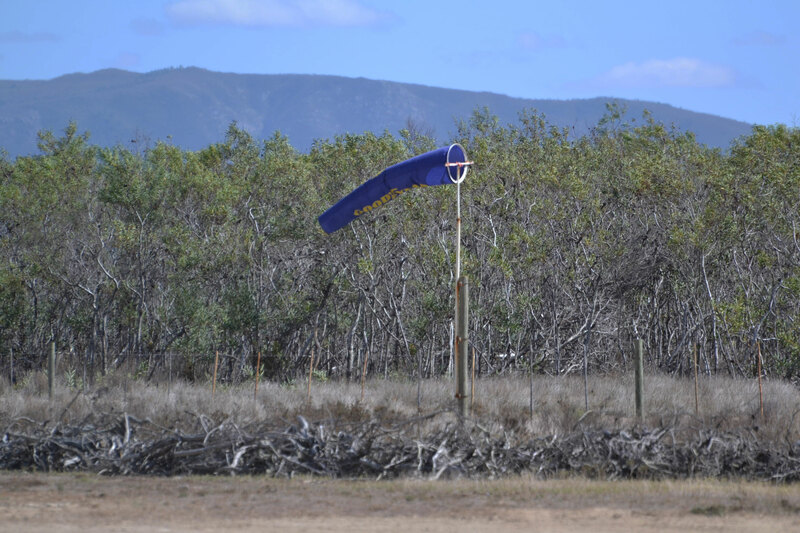 We’ve put together a gallery of pictures and videos of the day. 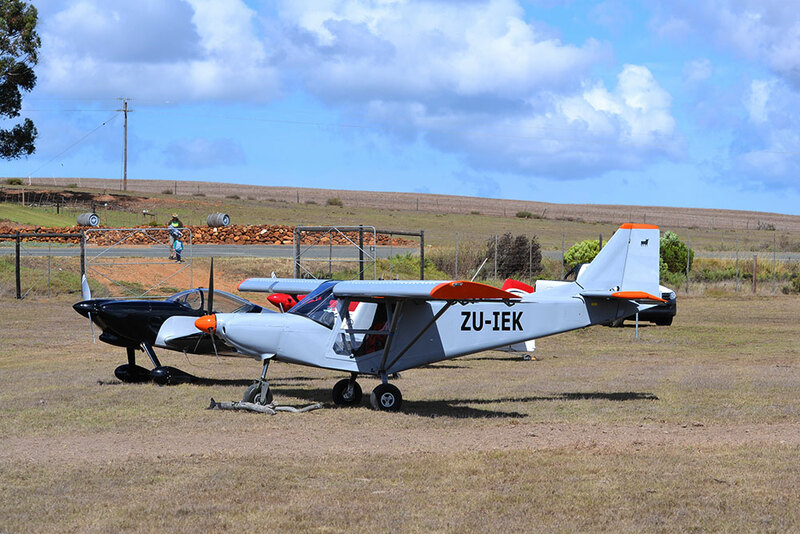 Our thanks to Carl Reiche for the photos.